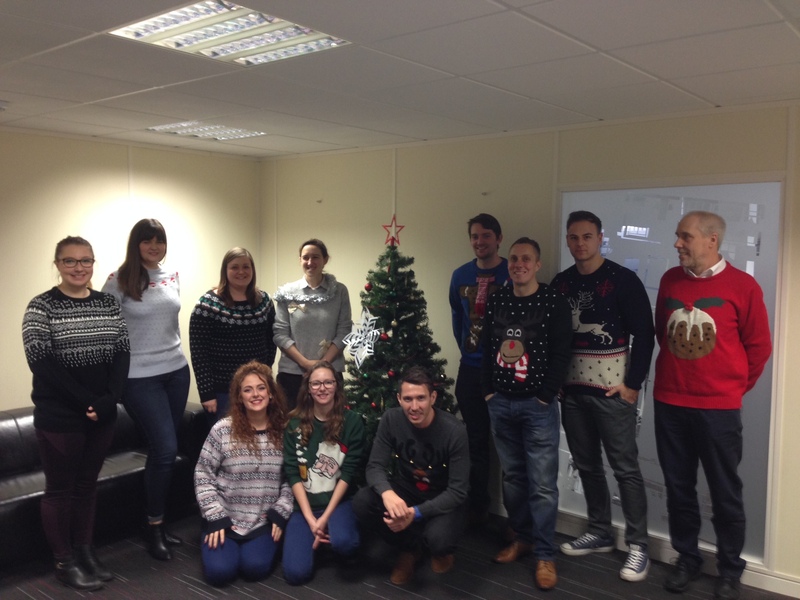 HLN staff joined in with this years ITVs Text Santa, donating and wearing Christmas Knitwear to help support Save the Children, Make a Wish UK & Macmillan Cancer! 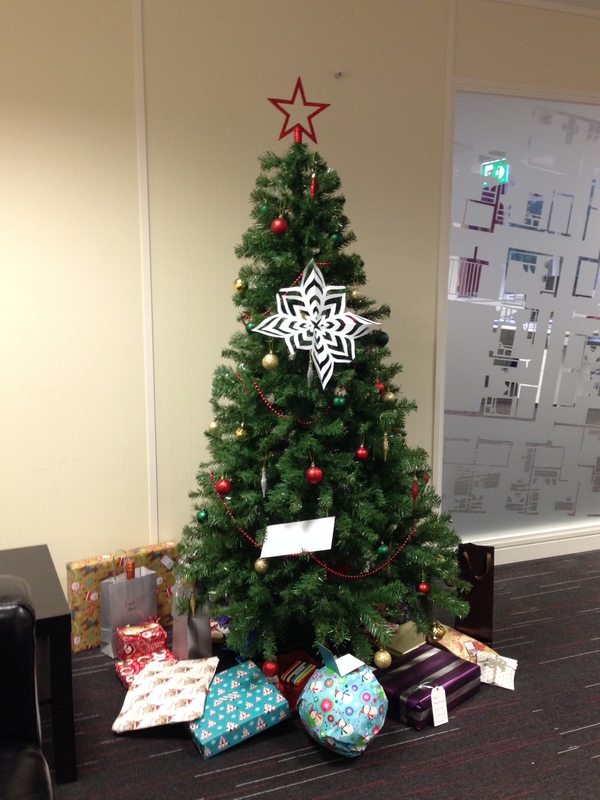 Along with this, our Secret Santa gift giveaway was a great success, here’s the tree full of presents just before opening! https://www.hlngroup.co.uk/wp-content/uploads/2017/02/HLN-Group-Logo-Homepage1.png 0 0 HLN Group https://www.hlngroup.co.uk/wp-content/uploads/2017/02/HLN-Group-Logo-Homepage1.png HLN Group2015-12-18 12:45:592015-12-18 12:49:01HLNs Festive Friday!